How To Replace The Brake Pads On My Diesel Car – Curious What Each Part In Your Car Does? Find Out Here! You do not have to spend a fortune on simply changing your car’s brake pads. 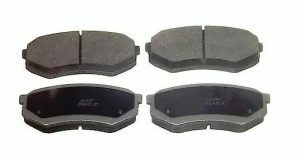 Having functional brake pads is critical for your car; your life literally depends on it. Fortunately, your brake pads give you an indication of their wear and tear through time. At https://www.callahanautoaz.com/ we are always available to help you install new brake pads. We realize that some truck owners think that going to an auto shop to change your brake pads might be an expensive affair. If you are even slightly tech savvy, you can change your diesel car’s brake pads on your own. First, you need to have the following items. And, of course, your new brake pad. Use the jack to raise your vehicle so that the wheel doesn’t touch the ground. Keep enough space between the tire and the ground. Loosen the lugs of the tire and carefully set it aside. You’ll notice the rotor and brake caliper assembly after removing the tire. Wear the gloves and use the wrench to remove the two bolts on the internal side of calipers connected to the brake clamp. Attach the wire frame to the calipers so that there isn’t any pressure on the line. Make a mental note of how the brake pads are mounted or take a picture with your cell phone and then remove them. Before mounting your new brake pads, apply some brake grease to their backside with the help of your gloves. Then mount the brake pads the same way the previous ones were aligned. Make sure that there is no grease falling on the rotor. Use the C clamp to compress the large circular piston inside the caliper assembly. After installing the new brake pads, putting together all the other component back into their place is an easy task. Just follow the same instructions in reverse. If you’re replacing the brake pads of the front wheel, set the parking brake to keep your car stable while you work. If you’re replacing the brake pads of the rear wheel, do not set the parking brake, if there is any pressure in the line, it won’t be possible to remove the calipers. If you feel that there is an issue with the brake rotor, do not change the brake pads. That is a different process altogether. Check the disc for any extreme groove marks and take a call if they need to be replaced too. What Brake Pads are the best? Read this review. We hope that you are now well informed on how to replace the brake pads on your diesel cars. 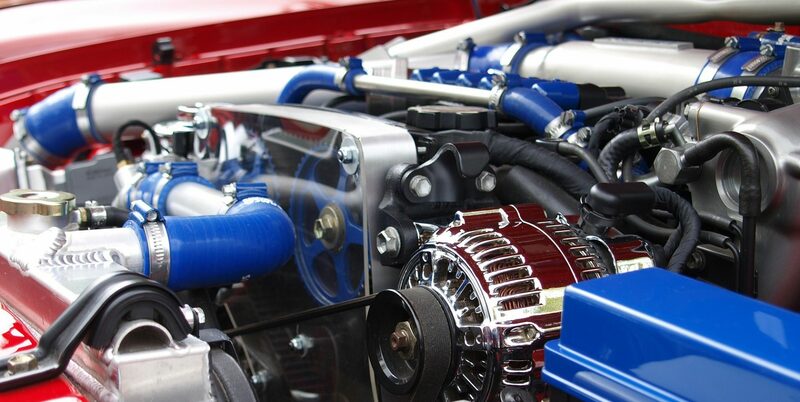 You can always consult our experts at Callahan Automotive for tips on how to keep your car in tip-top shape. Happy driving!